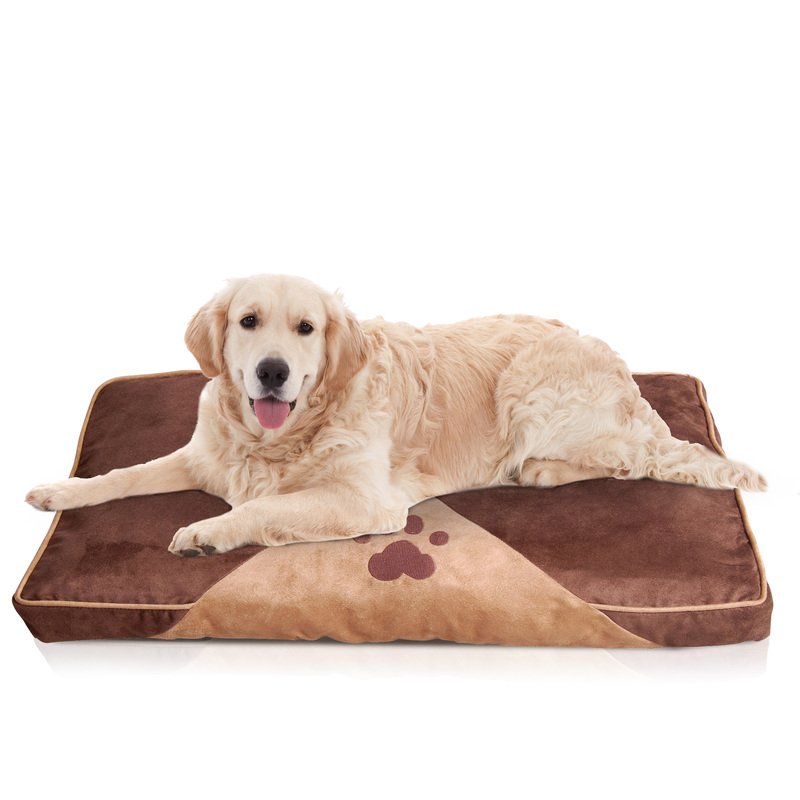 Give your little pal the rest they deserve in this luxurious pet bed. 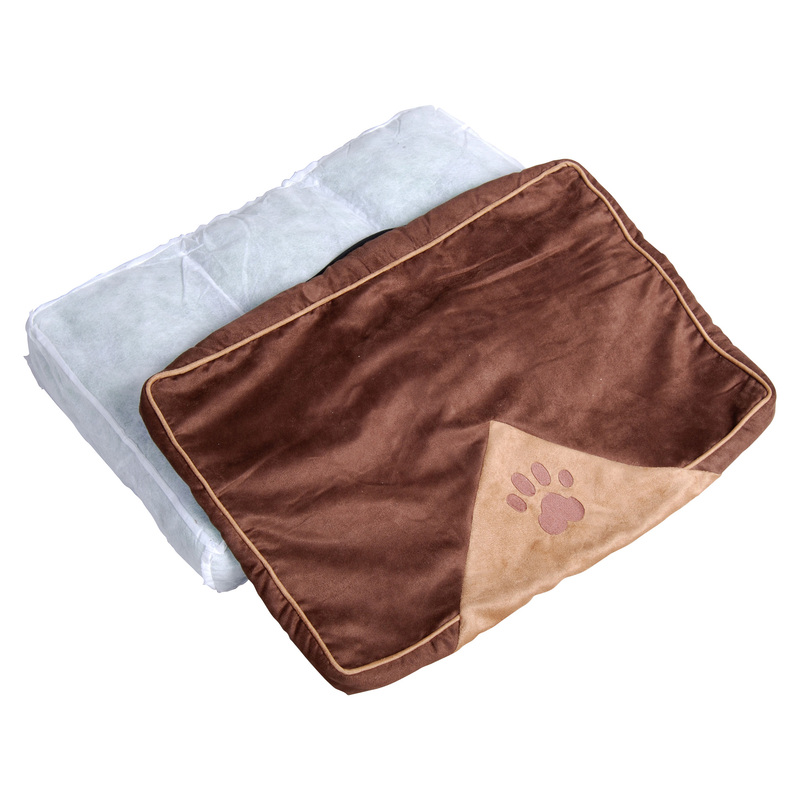 The thick filling bed gives your furry friend a sublime sleeping space to call their own. 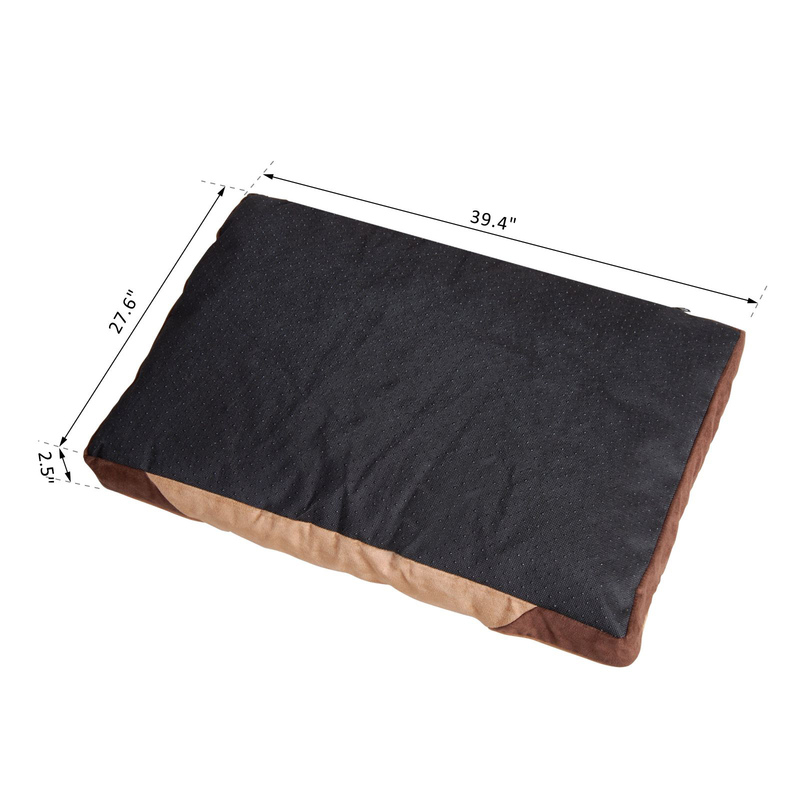 This bed combines a warm suede with ample fill for cushy softness and great support. It includes a removable washable zipped cover for moisture protection and easy care. Works well in a bedroom, living room, office or any other comfortable living space! AOSOM CANADA INC. is one of the major importers in Canada and supply the items directly from our China factories directly to the market. Here at AOSOM CANADA INC., our aim is to provide you with the best possible choice of high quality products with affordable prices. Our quality simply speaks for itself! If you need any help or advice, please don’t hestitate to contact one of our experienced and friendly advisor who will be more than happy to assist. You can contact us anytime , our team will reply you within 24 hours. All Aosom Canada products come exclusive from our carefully picked, quality assured partners with warranty. Our objective is to maintain high standard of quality and service to make you a colorful life! We accept payment by PayPal and accept all major credit cards such as Visa and Mastercard, AMEX, Discover, Diners Club, and also eCheck. Immediate payment is required. Payment needs to be received within 24 hours or the transaction may be canceled. If you have any questions regarding Payments, please contact us at anytime. If your item arrives defective, please contact us with a detailed description and digital picture of defective product as a proof of damage, we will arrange pick up of the defective item(s), but rest assured that we will cover all shipping costs and offer of replacement (if available) or a full refund. If your item comes with a manufacturer warranty please follow the warranty process before contacting us. However, if you run into difficulty, please let us know. We want to make sure all problems are handled promptly and professionally by us. Items returned within 14 days of receipt may be refunded less a 20% restocking fee. The customer is also responsible for the shipping costs (forward and return). Items must be returned in their original new & unopened condition. We do not accept any returns on used.